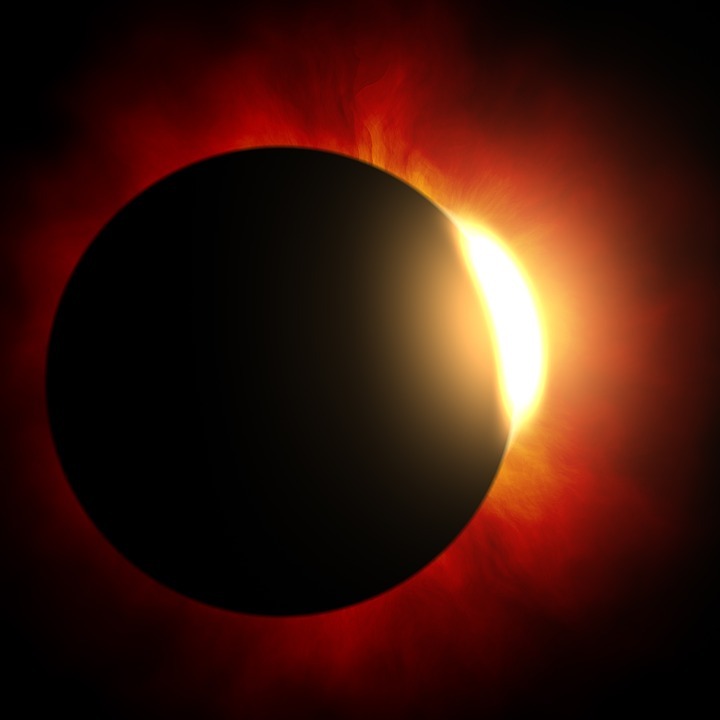 Surya Grahan, also known as Solar Eclipse , Sun eclipse or Suraj Grahan, can be watched live online through video coverage by NASA on scheduled date and time.It will be visible from date 21st August until 22nd August 2017 and time 9.15 PM IST until 2.34 AM IST. Solar eclipse would be visible only for the people residing in Northern America and some surrounding parts. This time Solar eclipse is much more significant for North American people because of visibility of Total solar eclipse in at least 14 states. Partial eclipse would be visible in all 50 states. Enthusiasts and curious ones residing in other countries should not get dismayed as NASA would be doing a LIVE video telecast of the event picking best view from different locations where Surya Grahan ( Solar Eclipse) is visible. According to reports live telecast of eclipse coverage will begin at 12 AM EST ( 9 PM IST ) and you can see the live feed directly of Surya Grahan below at the scheduled time.